Jo proposes to Alex and wears the ring that he gave her a while back. They celebrate because Jo feels free. 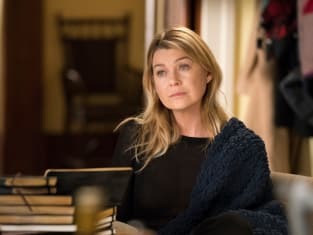 Ellen Pompeo will be directing yet again on Grey's Anatomy Season 14 Episode 15. 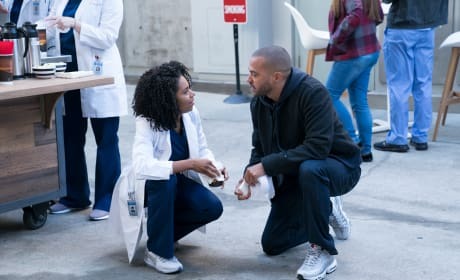 Maggie will be the one most likely to avoid Jackson for as long as she can, but odds are, Jackson won't let her do that. Fair enough. How will they broach the topic of their relationship with their parents? Jackson has noticed that something is going on with April. He also knows that April suspects things have escalated between him and Maggie. Now that they actually have, what will they do about this love triangle of theirs? Is it consider a love triangle anymore? 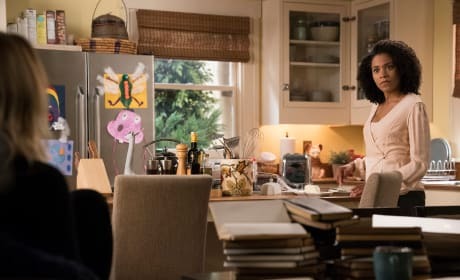 Maggie is beside herself after the night she spent with Jackson, but if Maggie stays true to character, she'll try to figure out what it all means. You just know she'll be overthinking all of this. She can't help herself. 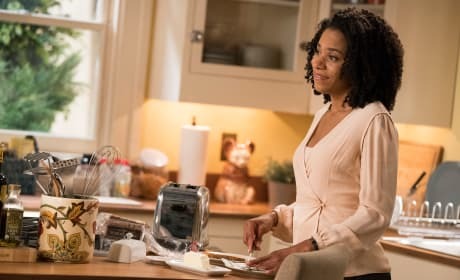 Maggie and Richard have grown closer over the years, but can Richard recognize when something is going on with Maggie? 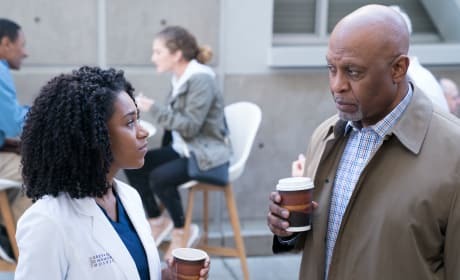 It'll be interesting to see if Richard figures things out about Jaggie before they can break the news. Will that awkward tension intensify when Jackson and Maggie see each other again? They took a big step, but they were interrupted before they could talk about it. Will there be any regrets for either of them? 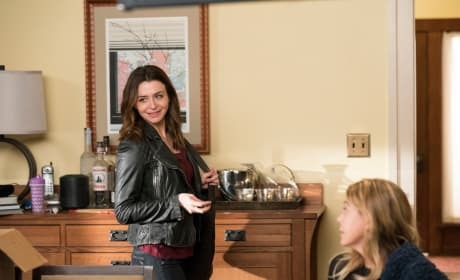 Maggie is a deer in headlights when Meredith asks her something in the kitchen. 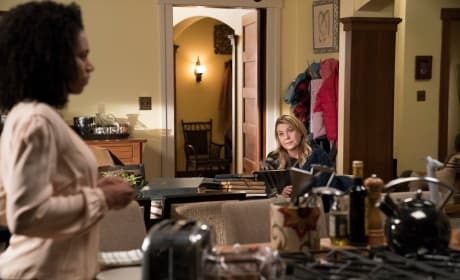 Meredith was preoccupied when she rushed into the house the previous night, so there's no telling if she noticed Jackson and Maggie making out in her foyer. Amelia is beyond happy that she and Owen were able to pick up on their sexual relationship. She was sexually frustrated and someone needed to scratch the itch for her. What will this mean for the state of her relationship with Owen though? Will it just be casual? Oh, Jackson, that's the face of a guy who had his hand in the cookie jar and didn't get caught ... yet. Mr. 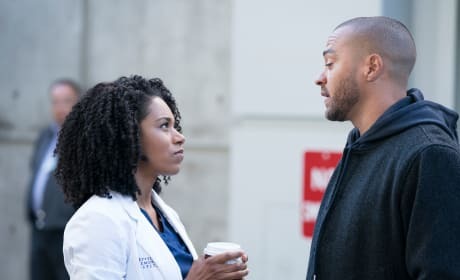 Shoot your Shot Jackson finally made his move and it was a success, but will it just be a secret between him and Maggie? Maggie, Richard, and Miranda hang out at the coffee cart and talk things over. 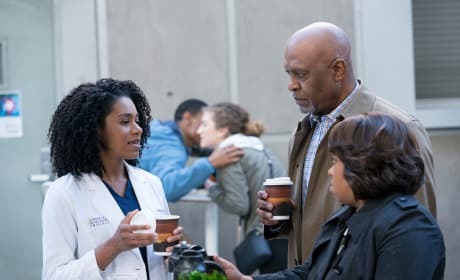 Miranda, had both of them keeping a secret about her heart attack, but will Maggie keep the truth about her and Jackson from them, or will she fill them in on her own secret? 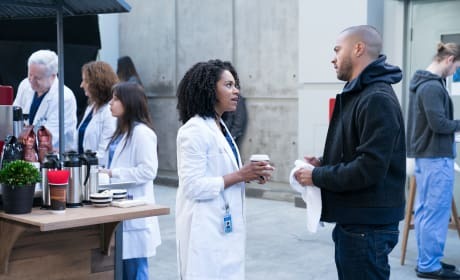 Maggie is distracted after she and Jackson took a big step in their relationship. She has gone so far as to have her clothes on backward. Meredith took notice, but will she know that something happened between Jackson and Maggie?